Whether you desire to market a new product or continue advertising a proved one. 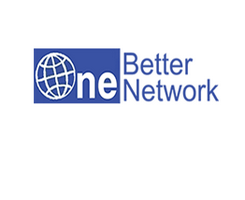 OneBetter Network is committed to serving your company by increasing sales and gains through our dynamic technology and professional experience. Partnership with One Better Network is the road to success. All our affiliates are considered members of our team and together we work to achieve growth in your ad revenues.